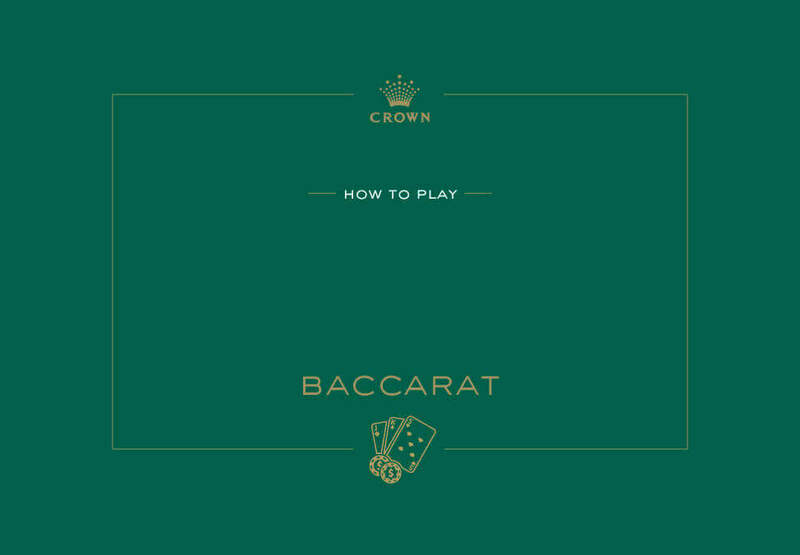 Regarded as the Game of Kings, Baccarat originated in Italy in the 1500s and was introduced to the rest of Europe in the Nineteenth Century. 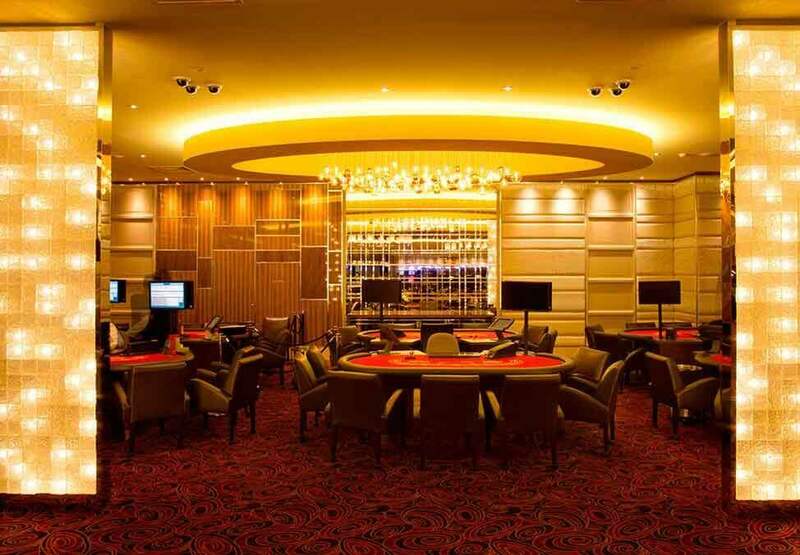 Crown Casino Perth offers three variations of the game; Traditional Baccarat, Crown Baccarat and 2 to 1 Baccarat. 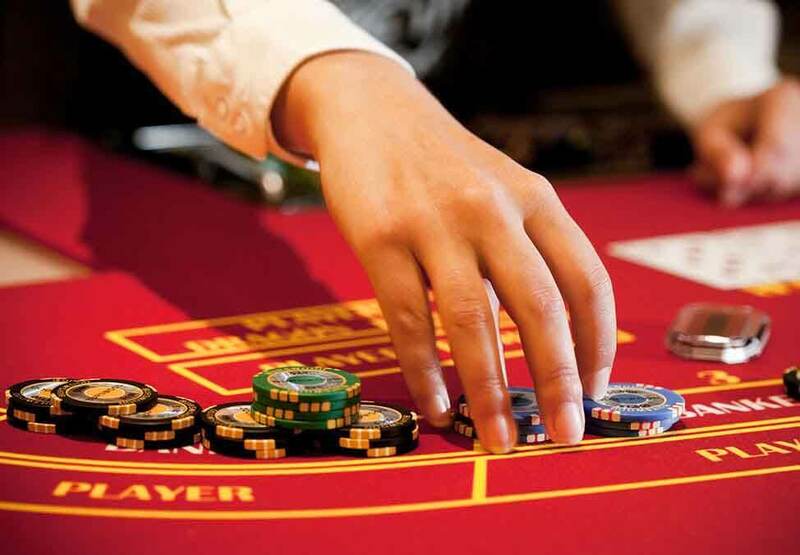 The aim of the game is to place a wager on the hand which totals nine or the closest to nine. You may place a wager on player, banker or tie.